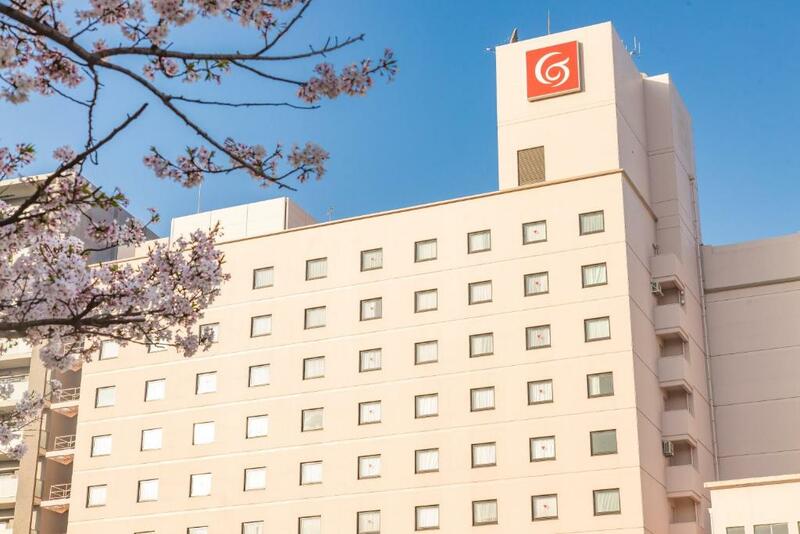 Lock in a great price for Kagoshima Tokyu REI Hotel – rated 8.5 by recent guests! 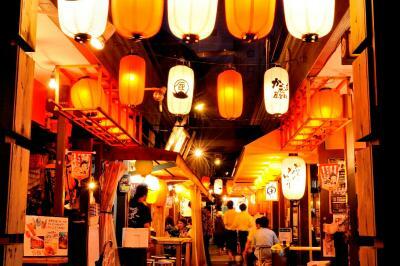 Within walking distance of train station, many restaurants in the area. The bed and pillow were beyond comfortable! I think the mattress had a pillow top and my pillow was memory foam! Literally, the best night's sleep I've ever had in a hotel! 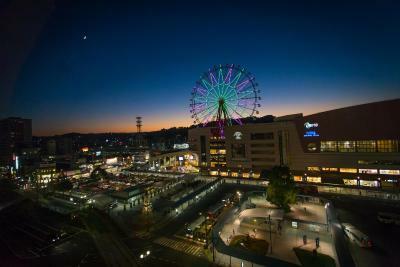 Also, I loved how it was close to Amu Plaza and the train and bus station! If I wanted to go to the Tenmonkan, all I had to do was jump on the trolly and would be there in 10 minutes or less (depending). Perfect! This is a wonderful hotel. 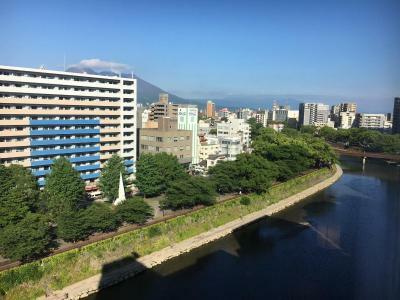 So close to Kagoshima-Chuo station, and the immediate surroundings are lovely. 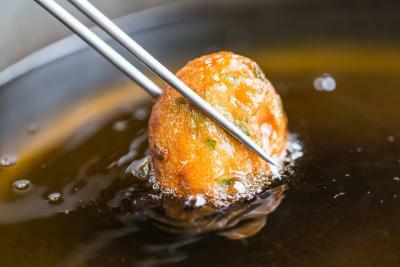 It's quiet, immaculately clean, great service, and the staff are incredibly friendly and helpful. 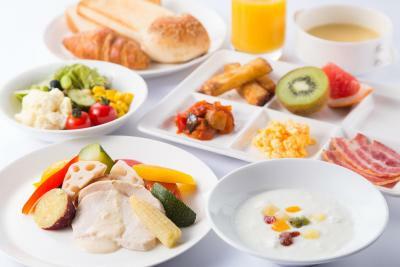 I had breakfast once during my stay - it was quite expensive, but very good and so much to choose from. 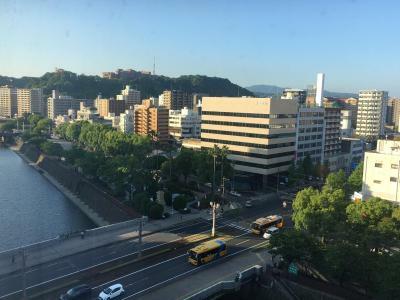 I've stayed in quite a few Japanese hotels and this is definitely one of the best. Excellent value for money. 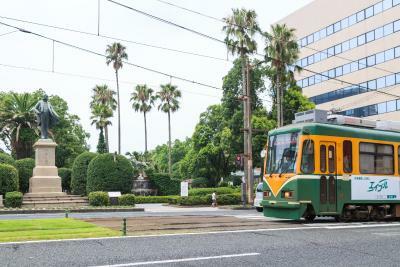 Location is close to Kagoshima Chuo Sation and Tram Station Takamibashi is in front of the hotel. 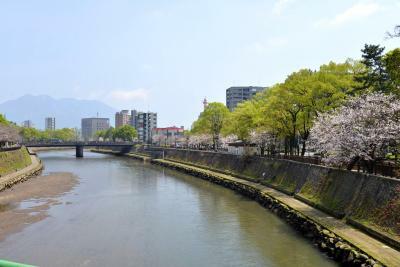 Kotsuki river is beside the hotel you can take a walk to see the historical. The bed is comfortable. The room is clean. 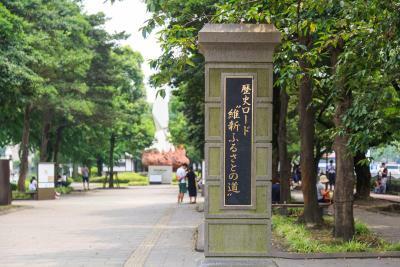 It is a central location yet still quiet. The room is very clean. 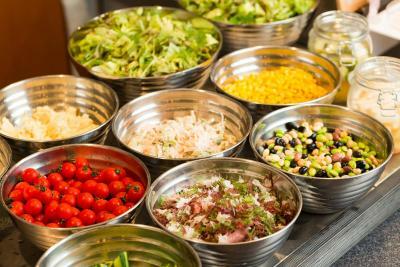 All staff was very helpful. 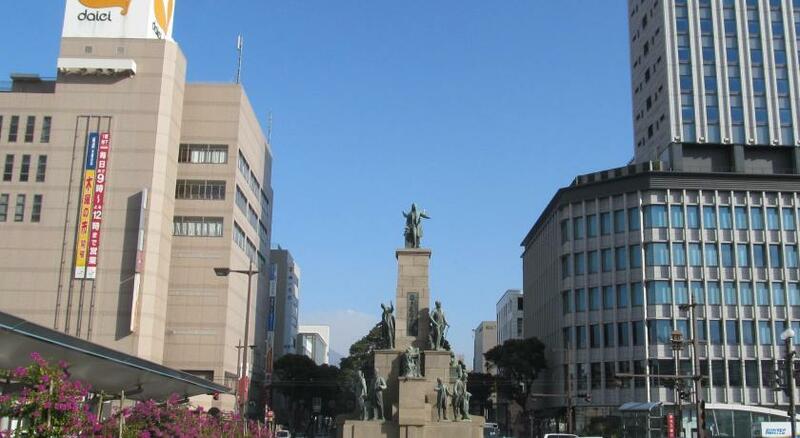 A very good location, just a few minutes walk to Kagoshima Central Station. 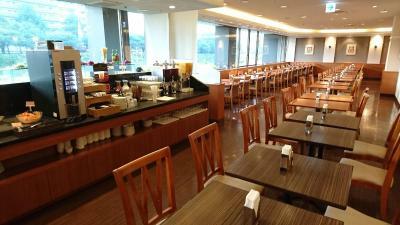 The rooms are not small comparing with other hotels in Kagoshima. 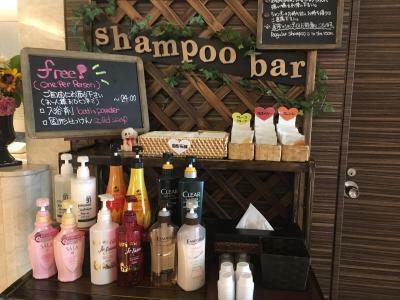 If the staff can speak in English , it would even be better. The hotel staff spoke relatively good English. 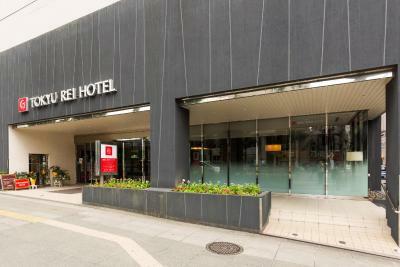 The hotel was very well located next to the bus station and train station. The tram stop was even outside the hotel. All very good for getting around the city. There was a massage chair in the room. Very nice feature to have. The flowers in the Lobby were very nice. I enjoyed the Lemon Water that was provided. 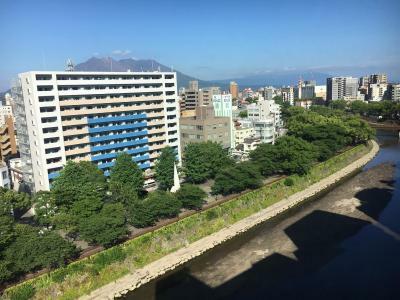 Kagoshima Tokyu REI Hotel This rating is a reflection of how the property compares to the industry standard when it comes to price, facilities and services available. It's based on a self-evaluation by the property. Use this rating to help choose your stay! 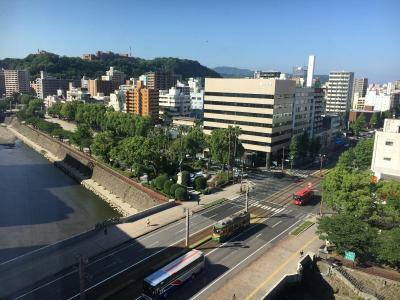 Located on the riverside, Kagoshima Tokyu REI Hotel is set beside Takamibashi Tram Station and a 5-minute stroll from Kagoshima-Chuo Station. 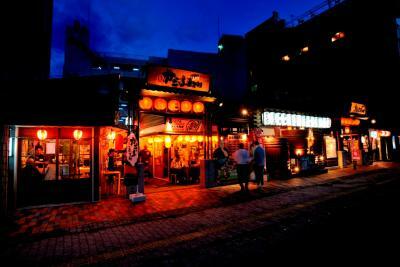 It offers modern accommodations with 2 restaurants and rooms with free WiFi/wired internet. A complimentary water bottle is replenished daily. 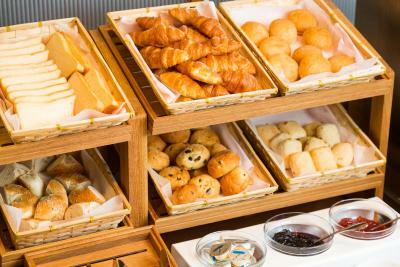 All guest rooms are nonsmoking and offer both air conditioning and heating facilities. 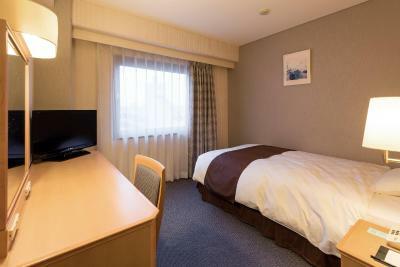 Each room is equipped with a humidifier, a Yukata robe and a trouser press. 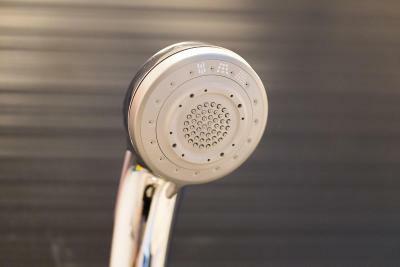 The private bathroom comes with a bathtub, high-tech toilet and features Shiseido bath products. 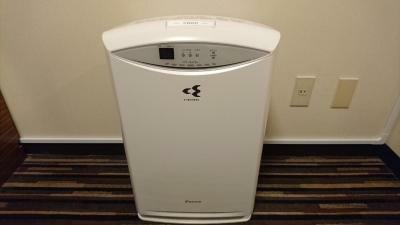 An air purifier is available in all rooms. 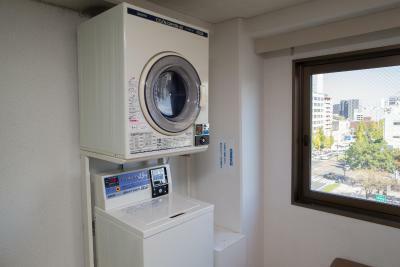 The hotel has a coin-operated launderette and drink vending machines on site. A photo studio is available on-site, while massage services are available upon request. 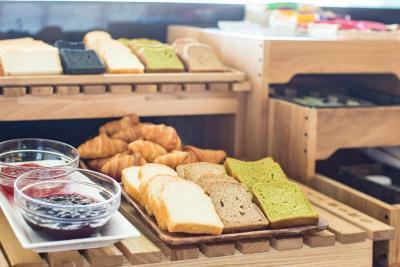 Luggage storage can be found at the 24-hour front desk. 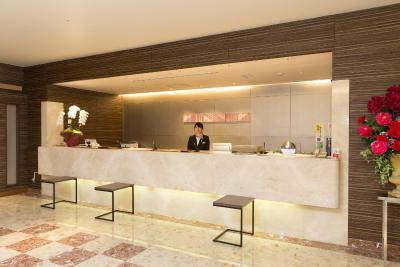 Guests will find a designated smoking booth in the ground floor lobby. 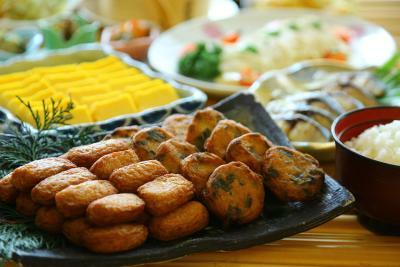 Shangri-La Restaurant serves a Japanese and Western buffet. 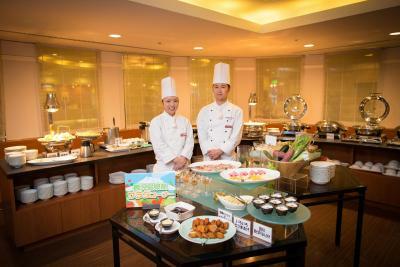 Guests can have tea and refreshments at the Sakura Tea Lounge. 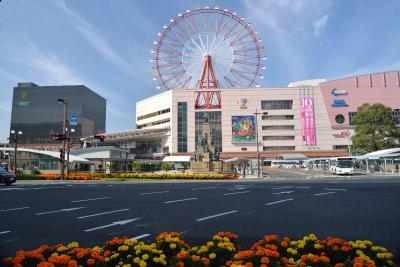 Kagoshima Bus Terminal is a 4-minute walk from the property. 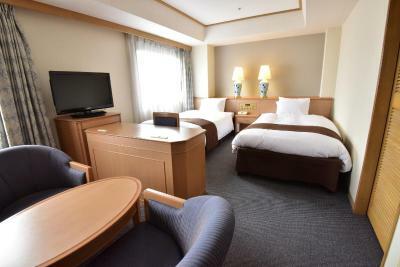 Hotel Tokyu REI Kagoshima is a 15-minute drive from Senganen Garden and a 25-minute drive from Kagoshima City Aquarium. 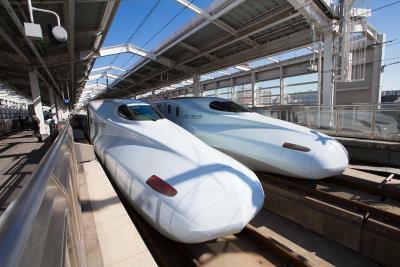 Kagoshima Airport is a 45-minute drive away, while the Ferry Terminal to Tanegashima Island and Yakushima Island is a 10-minute drive away. 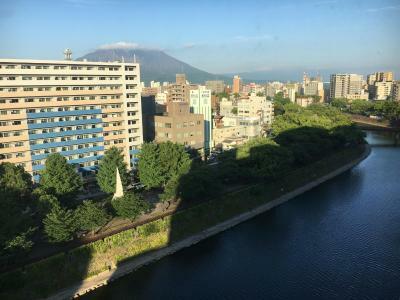 Sakurajima is a 40 minute ferry and drive ride away. 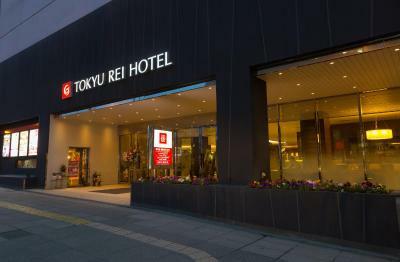 When would you like to stay at Kagoshima Tokyu REI Hotel? Guestroom offers both air conditioning and heating facilities. Equipped with a humidifier, a Yukata robe and a trouser press. 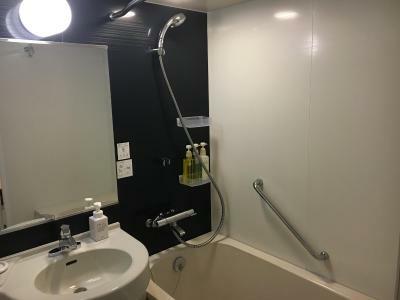 The private bathroom comes with a bathtub. 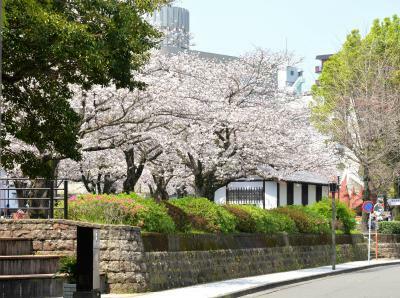 Private parking is available on site (reservation is not needed) and costs JPY 1200 per day. This twin room comes with 2 single beds. 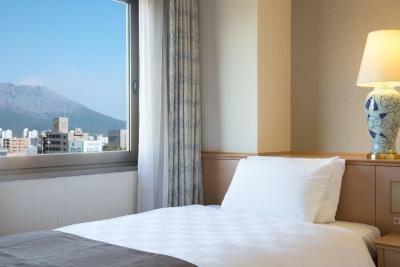 Guestroom offers both air conditioning and heating facilities. Equipped with a humidifier, a Yukata robe and a trouser press. 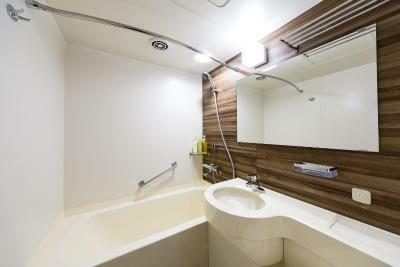 The private bathroom comes with a bathtub. Features river views. This twin room comes with 2 single beds. Guestroom offers both air conditioning and heating facilities. Equipped with a humidifier, a Yukata robe and a trouser press. The private bathroom comes with a bathtub. 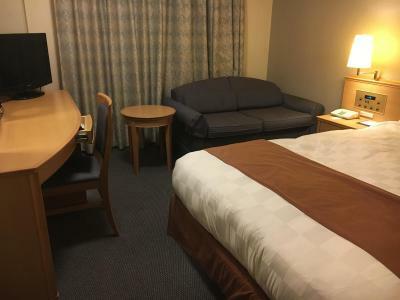 This twin room offers 2 single beds. 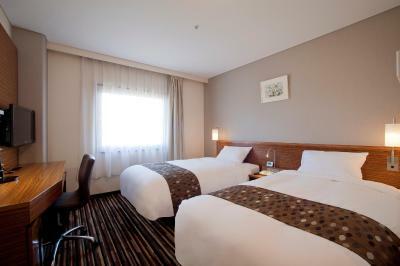 More spacious room offering both air conditioning and heating facilities. Equipped with a humidifier, a Yukata robe and a trouser press. The private bathroom comes with a bathtub. This double room has a electric kettle, air conditioning and sofa. 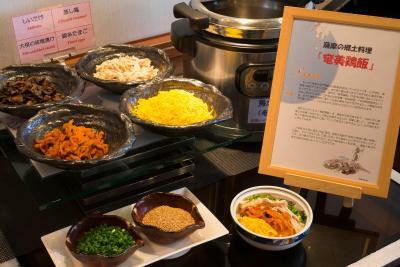 House Rules Kagoshima Tokyu REI Hotel takes special requests – add in the next step! 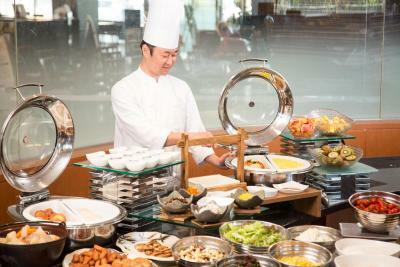 Any additional children or adults are charged JPY 3240 per night for extra beds. 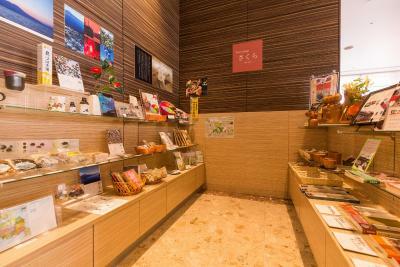 Kagoshima Tokyu REI Hotel accepts these cards and reserves the right to temporarily hold an amount prior to arrival. Room spacious and tidy and clean. The room is a bit small given the price. The TV screen in fixed on the wall and cannot change the direction of the screen. Only one chair in a twin room. 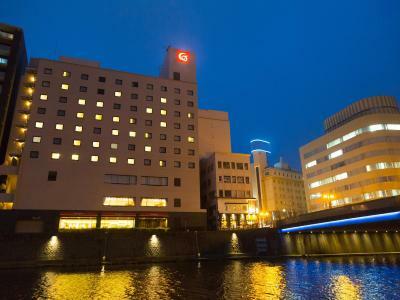 This hotel is close to a tram stop and relatively close to the main railway station. Check-out time is 11 am. Had a kettle, cups and instant coffee and free water bottles. An air cleaner with humidifying function. Disposable slippers. Free Wifi. 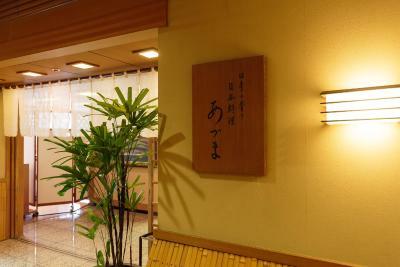 Ther room was typical of a Japanese hotel. Very small. The massage chair is a good feature but it ate up the room space. There was no room to put and open your suitcase in the end. Location is excellent, rooms are clean and have everything you need including a decent sized bathroom. 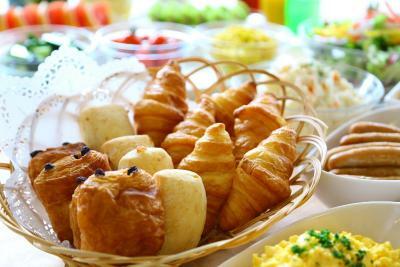 We didn’t have the breakfast so can’t comment on that but it looked good if that helps. Facilities are getting old but maintenace work is not in order. 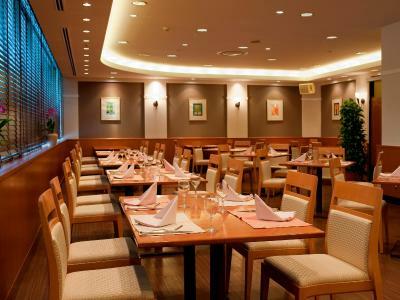 Room's air-conditioning cannot be adjusted in comfort condition. Keep heating in my room. 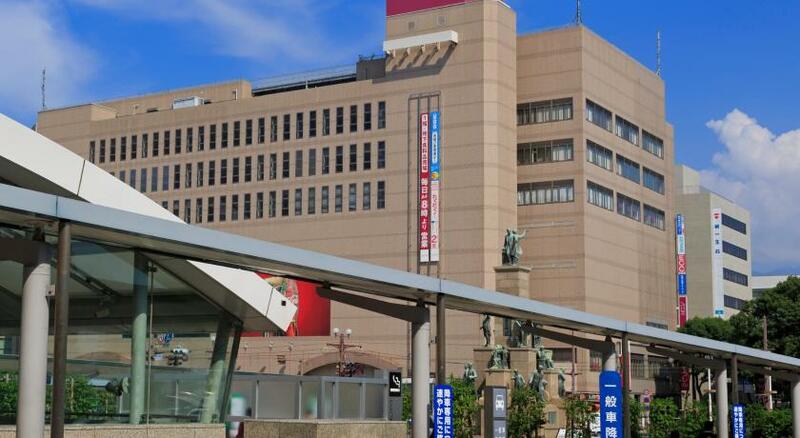 Staff advised me to turn-off the air-conditioning system instead of fix it. Super clean room and location is the best part. 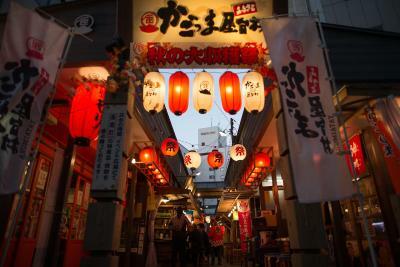 It is only 5 mins walk from the train station and is right beside a famous food street where you can enjoy some good food and beer.